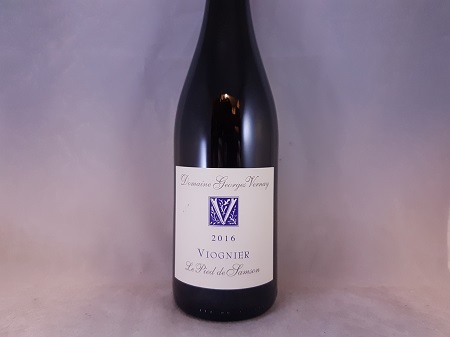 Georges Vernay have crafted a Viognier showing rare restraint and being charming for this reason. 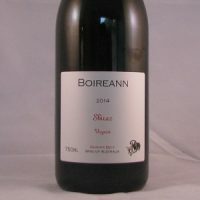 Herbal and mineral notes, long on the palate and creamy. 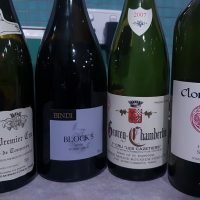 Georges Vernay was instrumental in keeping the Condrieu appellation from extinction. In the 1960s only 8 hectares of vines remained. Since then the Vernay family has worked tirelessly to promote Viognier. Their Condrieu cuvees are from vineyards in the heart of the appellation. On south to southeast facing steep slopes they craft world-class wines. Le pied de Samson means ‘Samson’s foot’ which is from regional folklore. It tells of the giant Samson who with one foot on either bank of the Rhône bent down to drink. One of these giant footprints remains today and is just a stone’s throw from their estate. The vines are above the hillsides of Condrieu. Originally considered a part of the appellation of Condrieu. It was their altitude at over 300m above sea level that precludes them. The vineyards are maintained in the traditional manner with all treatments made using organic products. The wine is 100 % Viognier from 15 years old vines. Grapes are manually harvested, pressed and settled in tank. Fermentation then takes place in oak vats of 20Hl on fine lees. It is beautiful. Showing rare restraint and being charming for this reason. 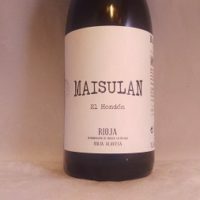 Herbal and mineral notes, long on the palate and creamy without being oily and thick. 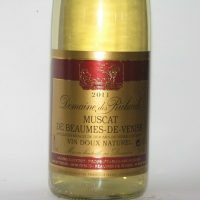 That is exactly what this wine does, it has the classic flavours of apricot and aloe vera with plenty of intensity. 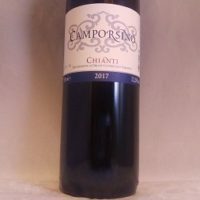 In my opinion, this is a wine to drink. Get some pate or scallops and go to town. It certainly changes a lot in the glass and it definitely needs to be served at cellar temperature, not icy cold. Covers much of the viticultural area of the Northern Rhône. With less stringent rules than the A.O.C.s, this I.G.P. 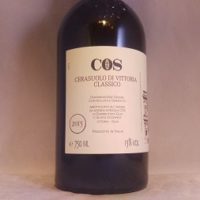 designation covers experimental wines that don’t meet appellation criteria, such as those produced with unauthorized grape varieties or wines that have residual sugar. The I.G.P. 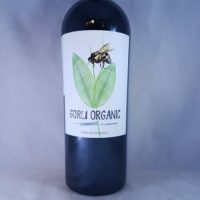 designation also covers wines made from fruit grown outside of the A.O.C. zones. 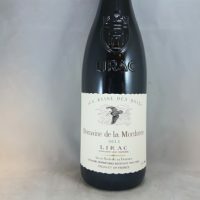 Since the A.O.C.s cover only a narrow band of land along the borders of the Rhône, many producers have vineyard land that falls outside of the appellations. 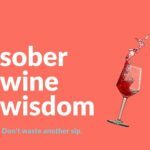 This includes some historically important viticultural areas, such as the Vin de Vienne, that are being reclaimed and bottled as I.G.P. Collines Rhodaniennes. 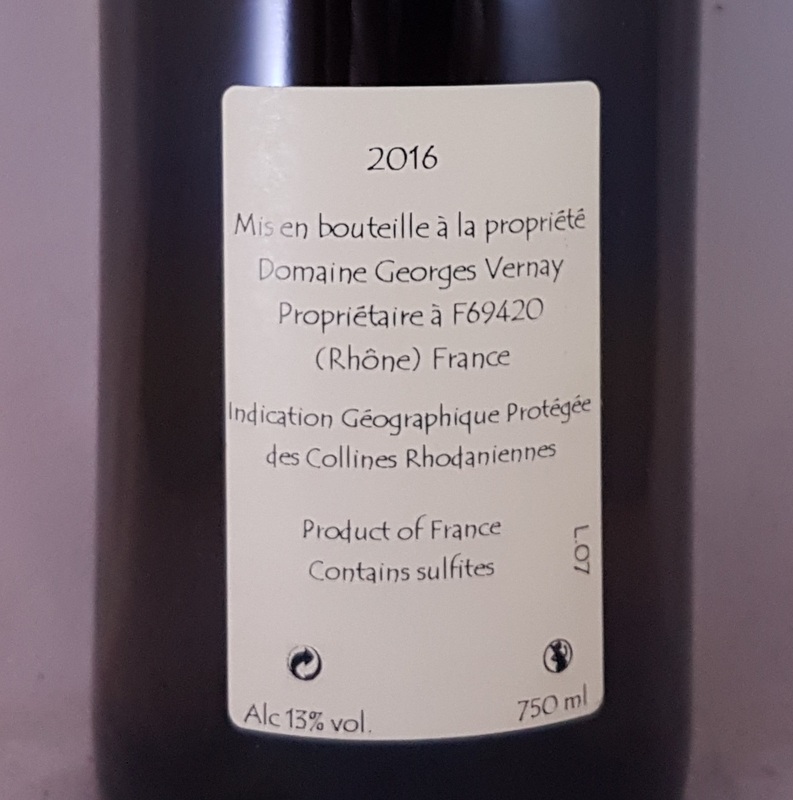 Be the first to review “Domaine Georges Vernay La Pied De Samson Viognier Vin de Pays des Collines Rhodaniennes 2016” Click here to cancel reply.